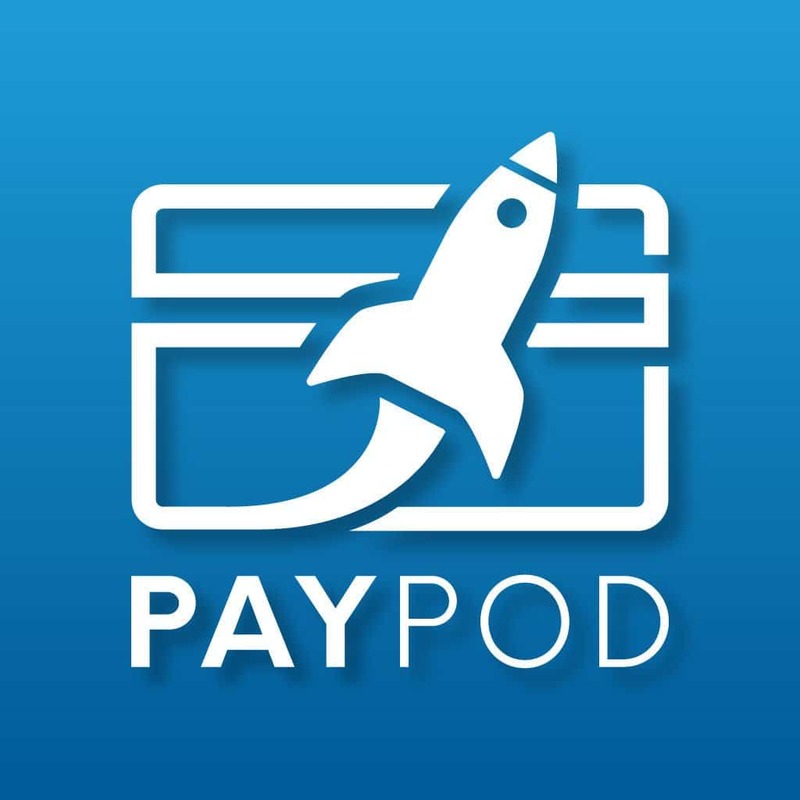 Welcome to another episode of PayPod: The Payments Industry Podcast! This week, we’re diving back into the world of cryptocurrencies… in the first of a number of shows all about the world’s biggest cryptocurrency – Bitcoin. Specifically we want to answer some big questions such as… what can you do with it, where is it going, is it going to be the dominant crypto of the future… will it achieve widespread adoption in payments, and so much more. This episode covers what’s going on with Bitcoin right now and Scott is joined by Stephan Livera, who hosts an excellent bitcoin podcast. 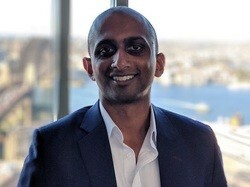 In addition to talking Bitcoin, he’s also a Chartered Accountant and has a background in Accounting, Finance, and Information Systems. He works as a technology internal auditor in financial services. Listen in as he breaks down Bitcoin in 2018! What exactly Bitcoin is, and why it’s so much more than just something to invest in. What the lightning network is, and how it will help revolutionize Bitcoin as a store of value. Which companies and tools Stephan has come across which are using Bitcoin in new and exciting ways. Where Bitcoin is headed, especially as it relates to revolutionizing the payments industry and currency in general. The Stephan Livera podcast is all about Bitcoin…. from a Crypto-Austrian perspective. Join Stephan as he interviews the sharpest economic and technical minds in Bitcoin to understand how money is changing and evolving. With 34 episodes produced (and counting), it continues to deliver insight into the world of Bitcoin. 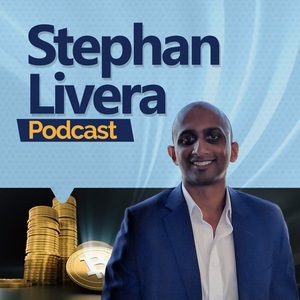 “The Stephan Livera Podcast is outstanding. The host produces an unbelievable amount of high-quality content. What really makes this podcast stand out is the amount of preparation and research Stephan puts into each episode. He dives deep into very technical topics buts presents them in an easily digestible format. His preparation really comes through in the follow up question he’ll often ask his guests, where he really makes sure they explain an important point or nail down the details around a topic.